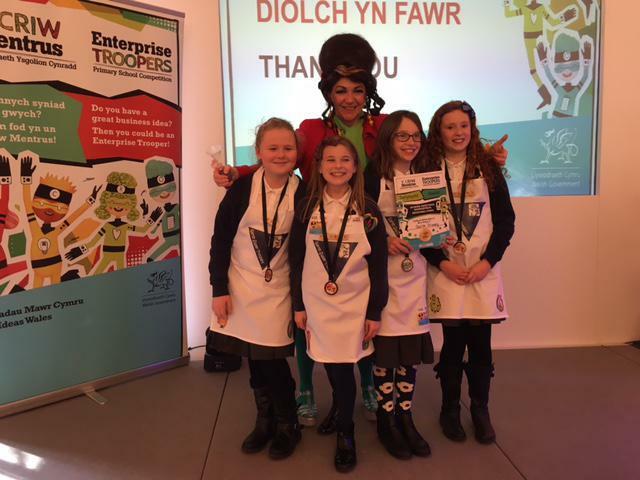 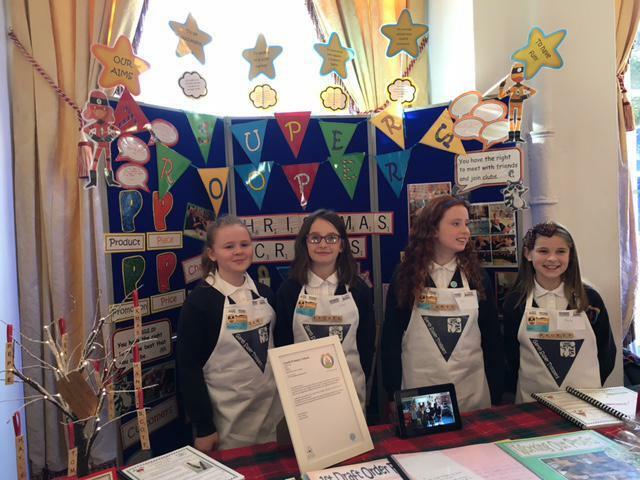 Congratulations to our 'Super Troopers', Carys Evans, Demi-Leigh Price, Phoebe Simmons and Isobel Tarr for reaching the National finals of the 'Enterprise Troopers' competition to be held in Cardiff on the 22nd March. 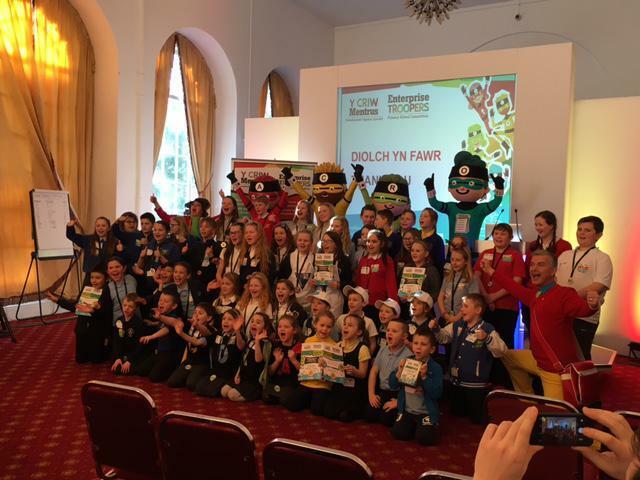 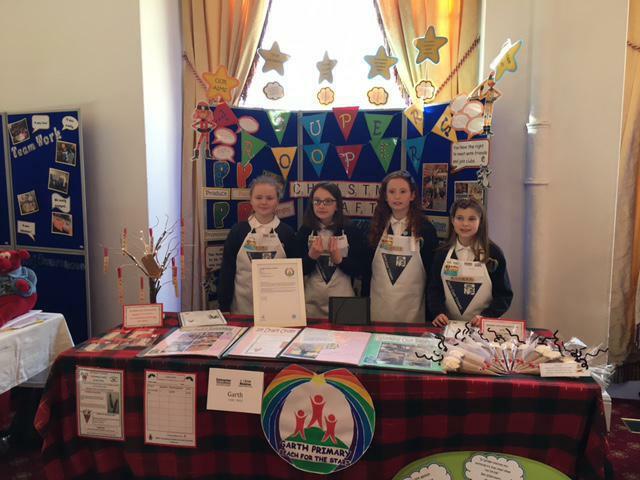 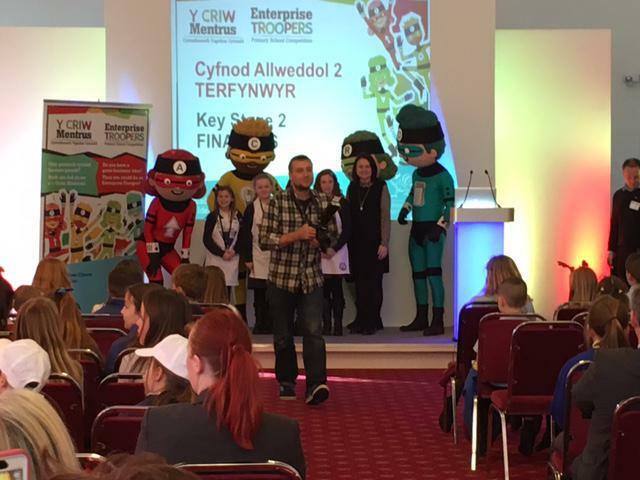 They beat off stiff competition from schools across South Wales in the regional finals held in Margam Park last week. 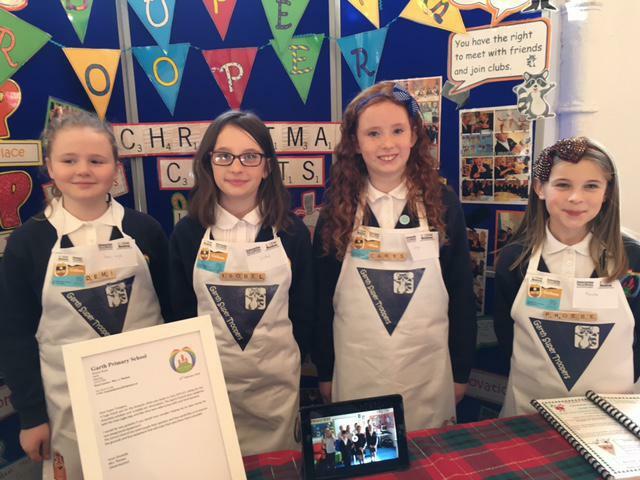 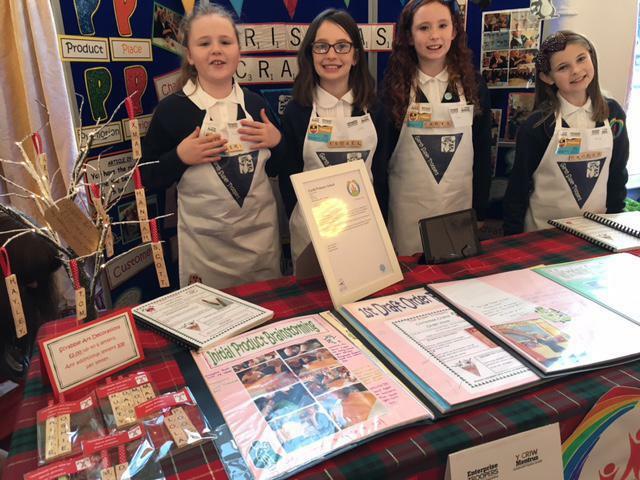 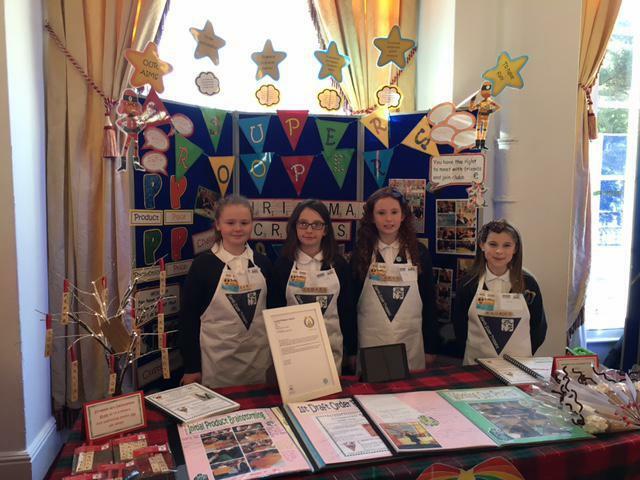 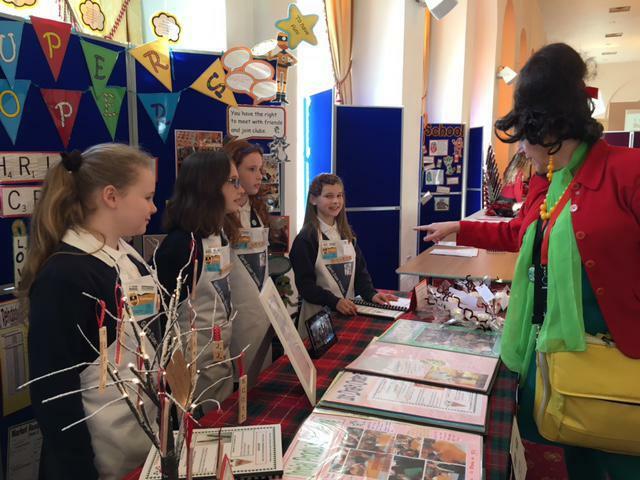 We are very proud of their efforts (and that of the other team members: Hollie Mitchell, Libbie Thomas and Katie Holst) selling 'Scrabble Art' decorations and hot chocolate reindeers and raising over £450. 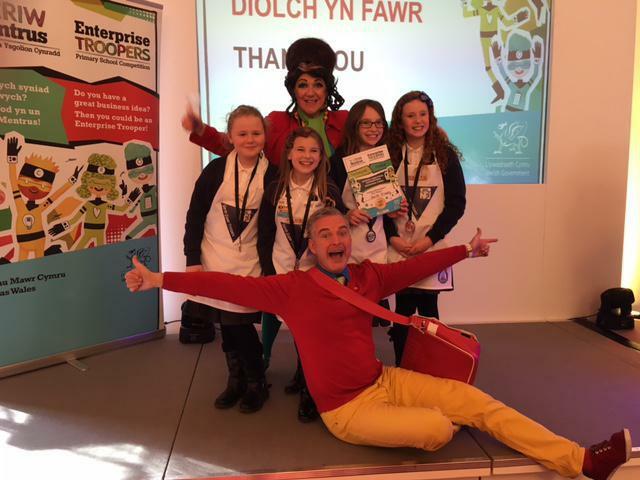 The money raised has paid for new bibs for our tag rugby team and a donation has been made to the Urdd Eisteddfod Penybont 2017 campaign.